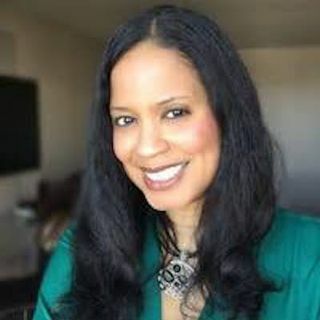 Kamryn Adams - "Every Life Has a Purpose"
My guest this episode is Kamryn Adams, Author, Speaker and Coach. As we move though life, career, relationships, etc. over time we can lose our identity because we are busy being what we need to be to keep our life "in-tact;" but who is it really serving? Kamryn is dedicated to helping people identify who they are and helping them to find their life purpose.